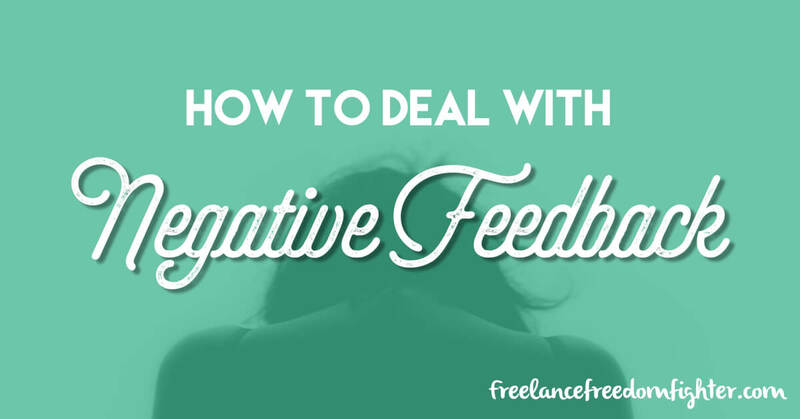 Negative feedback can be difficult to deal with. Rather than letting it get you down, why not turn it into a positive? Or learn to simply ignore it and move on? 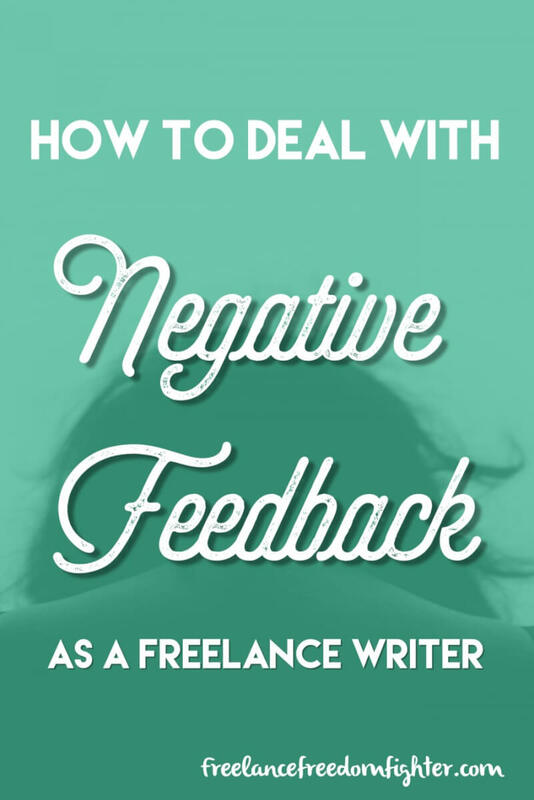 Here are some suggestions on how you can deal with negative feedback on your writing, so you don’t just end up crying yourself to sleep at night. What can you take away from the experience? When it comes to comments on your online work, things can sometimes turn nasty. However, there are times when people make a good point. If someone comments on a grammatical error, then maybe you can take a few extra minutes to check over your work next time before letting it go live. It’s easy to miss mistakes and it happens to everyone. To make things easier you can use an app like Grammarly to quickly check over your work. In these cases, feedback can actually be a good thing and help make you a better writer. Take a moment to consider if these comments are actually constructive or simply based on someone’s opinion. In other words, is there something you could have done better, or do these people simply have bad taste? If it’s down to bad taste – feel free to ignore! Taking the time to really think about the comment and the reason behind it can help. It’s so easy to get stuck on the fact that it’s negative, that it’s difficult to ignore or see the positive side to it. 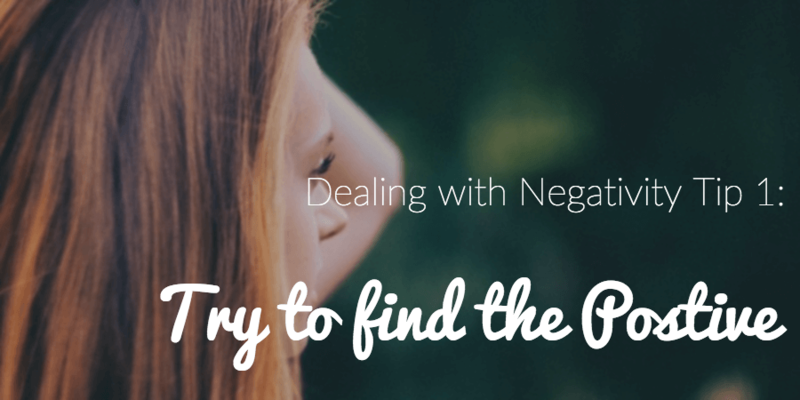 While negative comments can be hurtful, you need to find a way to deal with it if you ever want to make it as a writer. It doesn’t work for everyone, but sometimes negative feedback can be just the fuel you need to work that little bit harder. While most people find positive feedback to be more effective when it comes to helping them to pursue their goals, others find that they thrive on negative feedback. In fact, studies suggest that as you gain expertise, you are more likely to seek more negative feedback, and less positive feedback, in order to motivate yourself. While being confident in your abilities is important, there is such a thing as being over-confident. The bad thing about that is that it can stop you from developing yourself, from learning and becoming better at what you do. Rather than get upset by negative feedback and let it deflate you, use it as a motivation to make a positive change in your life. You might find that by listening to the feedback you end up updating your skills, improving your technique and learning more about current trends. So, the next time you get negative feedback, try and use it as motivation to work that little bit harder and produce your best work yet. You can always just ignore it! Sometimes negative comments about your writing can serve as constructive feedback. Other times, it just gets in the way of your writing. It can eat you up inside and fill you with self-doubt, making it difficult to motivate yourself to do any work. In these instances, it’s usually best to just ignore it. The thing you have to remember is that you can’t please everyone. The internet has a bad habit of bringing out the worst in people at times, so you’re just going to have to get used to the fact that some people are going to have negative things to say. Remember, even some of the best writers out there get bad reviews for their books, or bad comments on their articles. The trick is to ask yourself whether it’s constructive feedback or just a plain old insult. There’s no point dwelling on a negative comment that is nothing more than an insult. When you get negative feedback it’s easy to take it personally. It’s also easy to become a bit defensive about your work. Whether or not you decide to respond to comments in your online work will depend on personal preference and what is expected from the site on which your article ends up. If you do respond, just make sure you keep it professional. 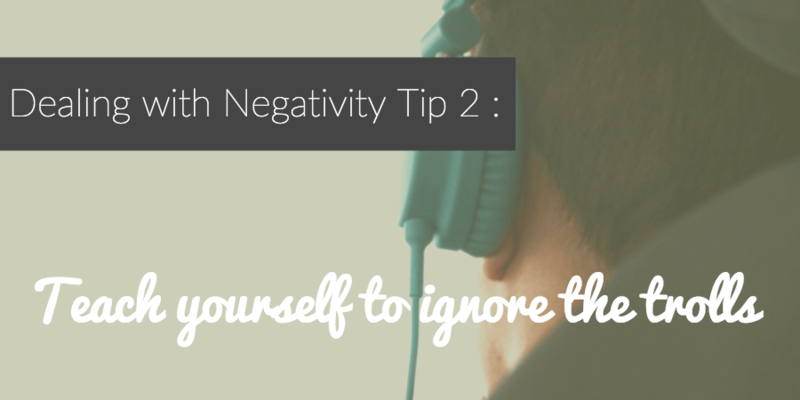 Don’t get baited by negative comments by getting defensive and posting a rude response. Always make sure you keep things professional. You never know who might take notice to your responses and it could give you a bad reputation. If the commenter has provided constructive feedback, thank them and take it on board. If there’s a point that needs clearing up, don’t be afraid to explain your reasoning. Remember, you put a lot of time into your work and it will have been well researched, so don’t be afraid to direct them to a certain paragraph, a useful source or provide clarification that will help users see your point of view. 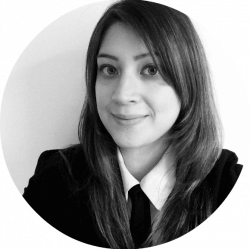 Saskia Smit is a freelance writer and creator of My Kind of Monday, a career-focused blog that aims to help people find happiness in work and in life. 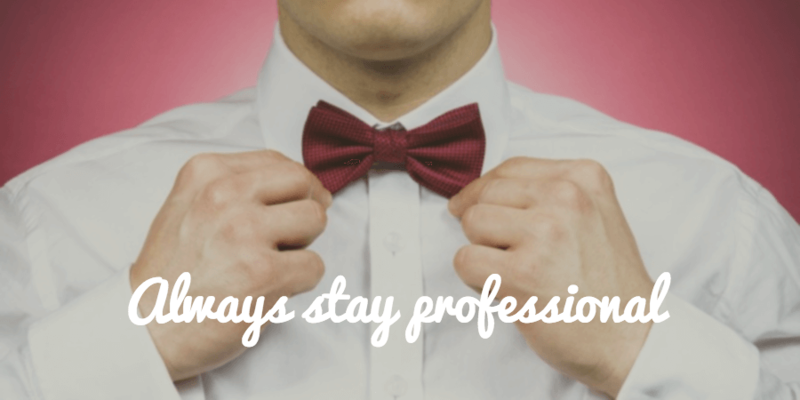 Stop by her blog for more career tips and advice! I really like your approach to dealing with negativity. When I first started out, some dude called my writing “junk food writing” or something like that. I was shocked! I thought other writers were suppose to help you out, not tear you down! As someone who doesn’t have a background in journalism, I really started to doubt if I could really make it a freelance writer. It was my husband who basically said, don’t worry about them, just ignore it. I did and now look! I am making it as a writer! It just comes to show that everyone has an opinion, but you can’t let these things bring you down. Just look at what you have managed to achieve. A great example of this approach paying off!